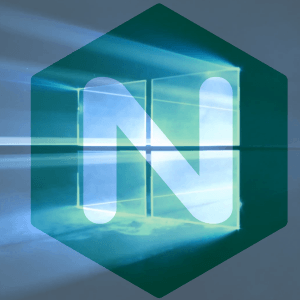 Nginx 1.15.11 32-bit and 64-bit builds for Windows are now available for free download.
) Bugfix: in the “ssl_stapling_file” directive on Windows. Due to the build process, these Windows install files are provided to support legacy users. In other words, those who still use the Cygwin based builds. I started building long before official builds became available. Initially there was no other way to run on Windows. But now, official native Windows builds are available and supported at nginx.org. So please use the official builds if you are new to Nginx on Windows. Once again, they are fully supported and available for download at nginx.org. Consequently, you may Download Nginx 1.15.8 for Windows (32-bit & 64-bit versions) here. Furthermore, please check out the FAQ: Frequently Asked Questions. The questions are updated continually as they are received. Therefore the answers may help you. Additionally, if you have other questions that are not on the FAQ please feel free to ask or leave a comment below. In conclusion, I always welcome and appreciate your feedback for improvements and enhancements. Thank you.